1970's. 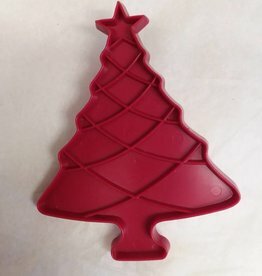 A red plastic Christmas tree cookie cutter. Tupperware. 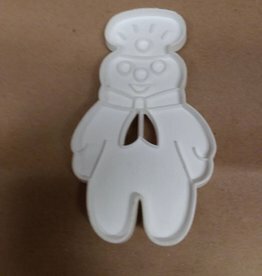 3.75" x 4.75"